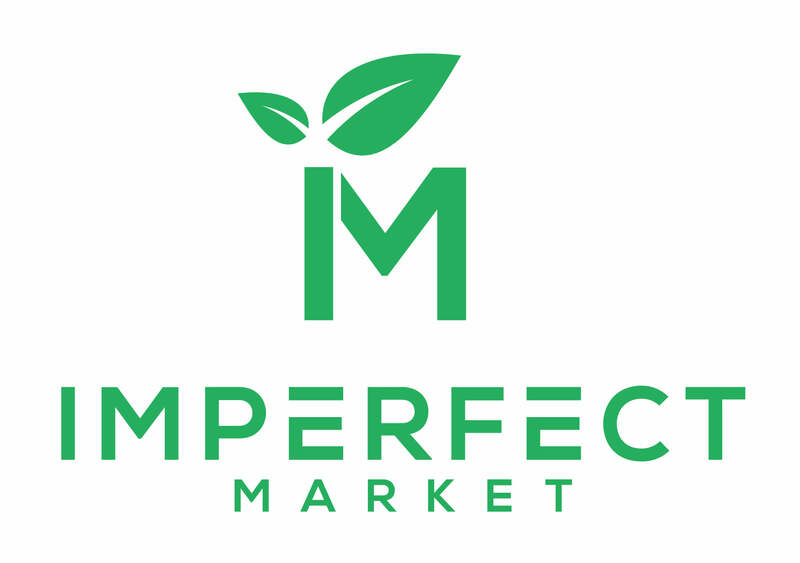 We are a B2B fresh food aggregator that promotes imperfect and surplus produce to our food service operators. Our three pillars are rescue wonky produce, reduce fresh produce costs and help Aussie growers. In Australia, approximately 44 million tonnes of fresh produce, which is equivalent to a whopping $5.2 billion of food are discarded to the landfill each year. The reason for this wastage is not because of contamination, mechanical damage or damages due to storage but simply because of their aesthetic outlook or in another words, they do not look ‘perfect’. Big supermarkets across Australia rejects between 20% to 40% of the perfectly imperfect produce grown by our hard-working local growers, as these produce do not meet their strict selection criteria, which includes but not limited to sizes, odd shapes, scarring and discoloration. There is absolutely nothing wrong with the taste and nutritional value of these produce. These poor produce are rejected simply because our society today has been made believe to accept the way our fruits and vegetables should look. The rejected produce is either used to feed their livestock or worse case scenario, left to rot in their farm. The rotting fruits and vegetables emit methane, a greenhouse gas 100 times more potent than carbon dioxide. As a food service and business operator, you are not only playing a part in fighting global food waste but you can also reduce the costs of your fresh produce by approximately 30% to 50% by purchasing these misshapen and surplus produce. Together, we will be able to make a difference in supporting our deserving growers and promoting our local economy.